Episode 135: AspieCon – Embrace the Lemon Spectrum! 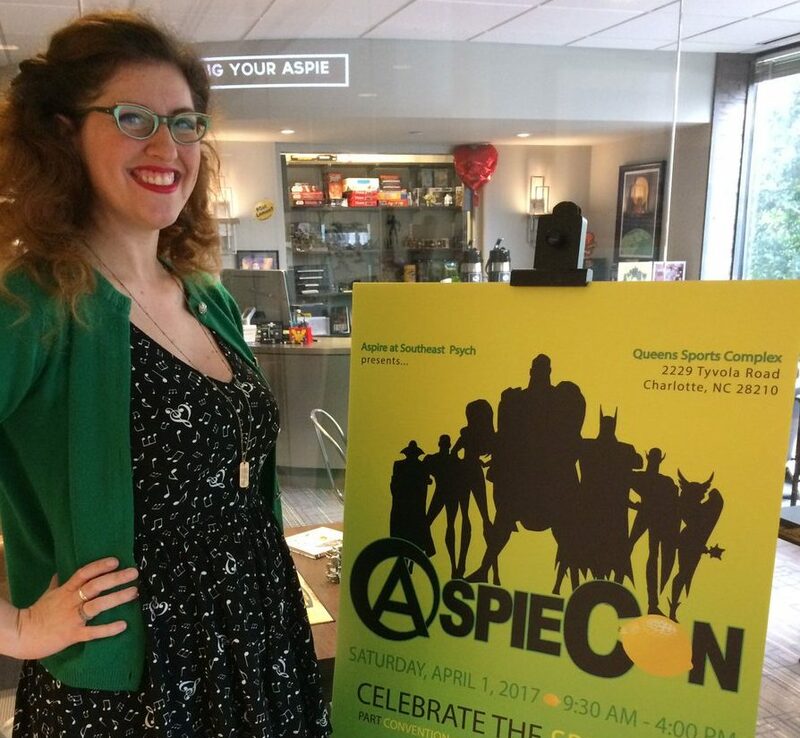 About AspieCon: AspieCon is everything you love about ComicCon combined with the best aspects of a community resource fair. It celebrates the incredibly diverse interests of individuals on the autism spectrum while also providing valuable resources and support for our awesome Aspies and Auties, their families, and their friends.The Aspire team at Southeast Psych is excited to launch our first annual AspieCon! This interactive, “out of the box” event is dedicated to building a strong community and empowering individuals on the autism spectrum. All are invited to experience our world!